Cruise ship excursions tailored for your visit. We guarantee you’ll be back to your ship on time! Sit back and relax as we show you the sights of your cruise ship destination. 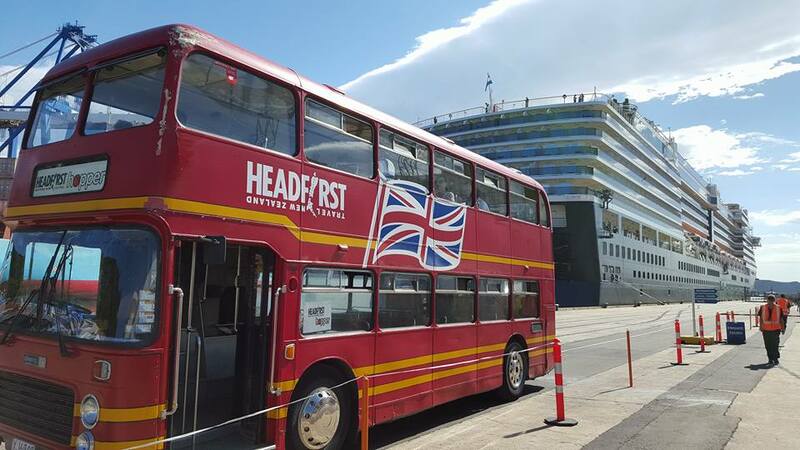 We have scheduled services available from Dunedin that are specifically catered for cruise ship excursions. Our dedicated BALL team (Bringing Alive Local Legends) combed with the best local attractions ensure you have the best experience possible. Personalised charter services also available. 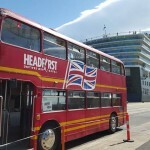 our two double deckers, Clifford and Bertie in Dunedin. In Dunedin we work closely with Otago Heritage Bus Society and their fleet of restored local buses. Our Cityhopper service offers combination tours to Dunedin’s best sights and attractions. These include Larnach Castle, Taieri Gorge Railway, and Speights Brewery. Our City Hopper tour is a fantastic way to see Dunedin’s Sights and sounds and allows you the flexibility of hopping on and off to visit places such as the Otago Museum, Baldwin Street, Dunedin Botanic Gardens and much more. 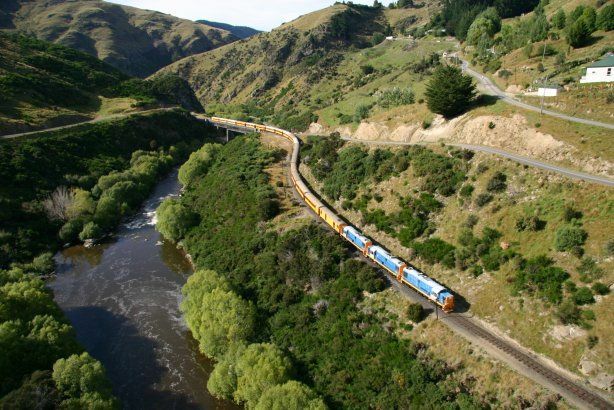 We are the official transport for the Taieri Gorge Railway. Combine this exhilarating rail experience with a journey back in time at Larnach Castle . Read on for great combination deals and let us take care of everything! All packages include transfers from Port Chalmers to Dunedin and return.